There are a few caveats. To patch the current boot image, you'll need an unlocked bootloader and a separate copy of the current boot image. While this isn't going to help you root the US Galaxy S8 anytime soon, if you have a device for which a bootloader unlock is available but a custom recovery is not, this could be a way to get root access. At least, if you can get a copy of your boot image. And even if you already have a good root solution going, this means you can stick to stock recovery in the future, making OTAs a lot easier. The latest update to Magisk might have a longer changelog than Magisk Manager, but most of the changes are straightforward. Bugfixes include tweaks to fix multiuser problems, earlier event logging, and other miscellaneous changes to mitigate errors and crashes. A few tweaks for Samsung devices are present, which should increase Magisk's compatibility with some of them. Busybox is also now included in Magisk, but it can only be used internally (unless you install the busybox Magisk module). Separately from the new boot image patch system, Magisk Manager also has a few other cool changes. 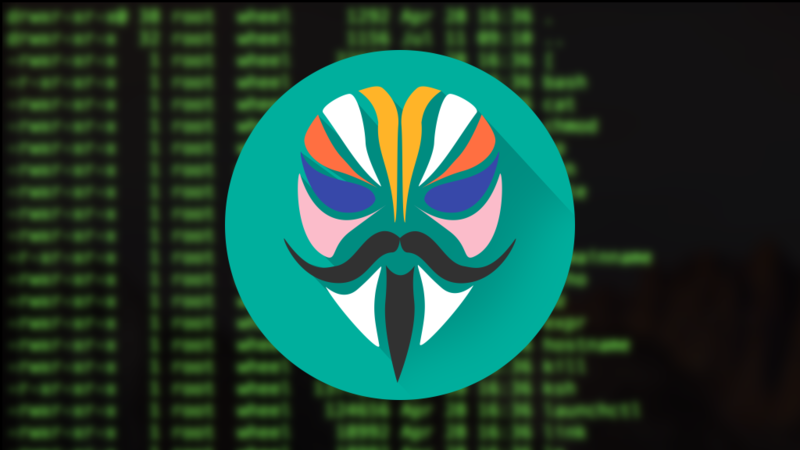 In a preemptive move, developer topjohnwu added the ability for the Magisk Manager app itself to hide from detection. A new beta channel has also been introduced, so users can opt-in to trying less stable builds while still enjoying the same convenience of updates. The full changelog for both Magisk and Magisk Manager is too long to include here, but you can check them out for yourself. Both of these updates should have started rolling out yesterday, so if you already have Magisk installed, expect a notification for the update soon, if you haven't already received one. The update is also available in the XDA thread for Magisk.